A Day Late and A Dollar Short: Bath & Body Works - Latest Specials! Bath & Body Works - Latest Specials! 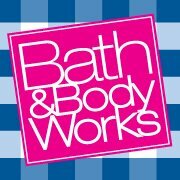 Visit Bath & Body Works on-line or your local store!